Last week Governor Snyder gave his annual State of the State address. Among all the glowing reviews he had about how far our state has come, were a few glaring omissions. To begin with, the people of Flint, after more than 1,000 days, still cannot drink water from their taps. The governor spent less than three minutes talking about Flint during the entire hour-long address. Although the state has provided some funding for solutions to the water crisis, they have not provided enough, and so far just over 700 pipes have been replaced in the city. The people of Flint deserve solutions, not more foot dragging from the governor. It was fitting however, that he spoke about Flint shortly after mentioning that we currently have in excess of $700 million in the rainy day fund—it has been raining cats and dogs out here for years. There is a city of more than 100,000 people that doesn’t have access to clean drinking water, there is a giant sinkhole swallowing up houses in Macomb, our roads are among the worst in the country and one out of nine bridges in Michigan is rated as structurally deficient. Maybe it’s time to admit that it is raining, and put the rainy day fund to work fixing these problems. Governor Snyder did briefly mention infrastructure in the speech. A panel of experts that the governor created estimates that we need to be spending an additional $4 billion annually to fix our failing infrastructure in Michigan. But rather than focusing on the immense work we have to do, and revenue that we have to raise to fix our failing infrastructure, Governor Snyder focused in on his 21st Century Infrastructure Commission. The commission could theoretically coordinate different infrastructure projects to reduce the overall cost, but does nothing on its own to actually fix our state’s crumbling roads, bridges, and water infrastructure. Just as in any household budget, where we spend our money as a state shows where our true priorities lie. We ought to spend our money fixing Flint, creating infrastructure capable of supporting a 21st century economy, including expanding renewable energy, improving our public school system, and supporting the health and safety of our people and communities. 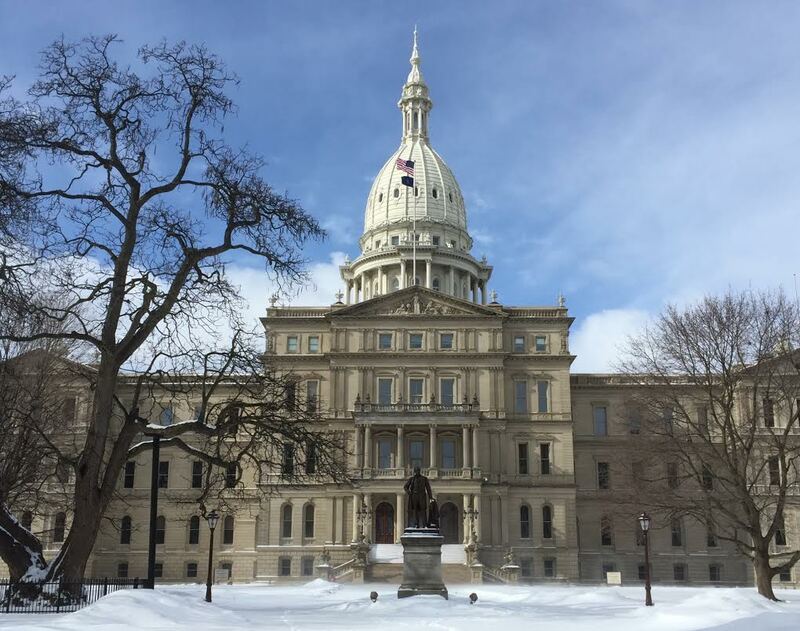 Michigan businesses and wealthy individuals need to be paying their fair share of taxes to support these budget priorities. Instead, the Governor and the majority in the legislature have been content to cut taxes for corporations and the wealthy while trying to balance the budget on the backs of middle and working income families. It hasn’t been working, it won’t work, and the mess leftover from slashing our vital programs will only grow and be with us for years to come. Sign up to help defend our vital state programs in Michigan.